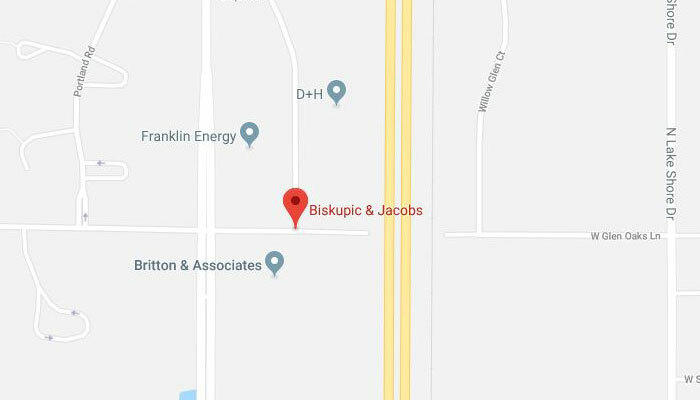 Practice Areas - Biskupic & Jacobs, S.C. Whether you are facing a grand jury subpoena, a “qui tam” or whistleblower claim, an SEC enforcement action, a False Claims Act or civil fraud allegation, a DFI or health care fraud investigation, or a state professional licensing inquiry, we have a wealth of experience to help you strategically and thoughtfully navigate virtually any state or federal governmental proceeding. We have unparalleled expertise defending federal and state criminal cases, including grand jury investigations and white collar defense. As former U.S. Attorneys, we know firsthand how the government investigates and prosecutes all types of criminal cases, and represent both corporations and individuals that may be targets of or witnesses to these matters. Although we are trial-tested, our experience and credibility enable us to minimize damage, oftentimes before charges are brought. When you need to know what happened internally, let us help. Whether prompted by a whistleblower, government inquiry, audit, or other means, we regularly conduct complex internal investigations. Our sound advice assists businesses, non-profits, governmental units, and individuals in evaluating the results of those investigations and making smart choices about responsive actions. We use our extensive trial experience to zealously litigate complex, high-stakes civil cases, in both state and federal court, involving businesses big and small. We also know, however, that often the best result comes from avoiding litigation entirely. Our unrivaled efficiency and collaborative style are assets in either situation. We are unmatched appellate specialists in federal and state court, including in the Wisconsin Supreme Court. We routinely appear before the U.S. Court of Appeals for the Seventh Circuit, where we have secured numerous victories for our clients. As former law clerks, we possess not only first-rate legal writing skills but also pointed knowledge about judicial decision-making that advance our clients’ interests on appeal.